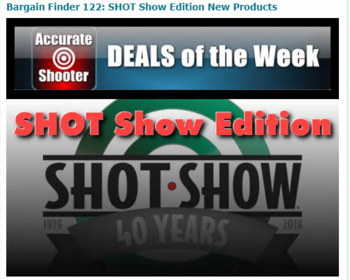 The Shooting, Hunting and Outdoor Trade Show (SHOT Show) in Las Vegas is the largest trade show of its kind in the world, and this year over 60,000 attendees from more than 100 countries. As always, Lapua attended the SHOW this year, taking place on 23-26 January. 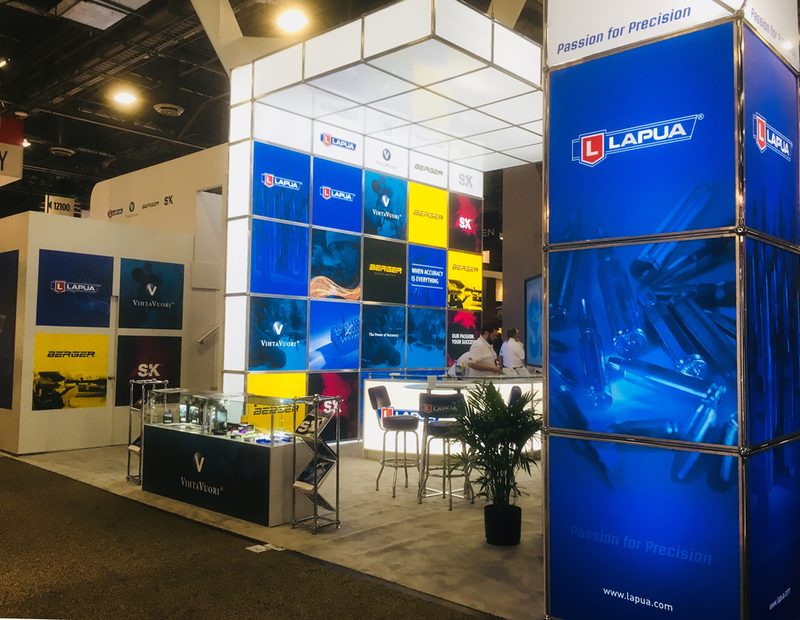 The show was a great success for Lapua, with a lot of positive feedback. One of the most noteable compliments was offered by AccurateShooter.com, who picked the new Lapua .300 Norma Magnum and .338 Norma Magnum brass as one of their recommended New for the year 2018 value products. Thanks guys! Check out the complete article behind the link! Thanks to all our booth visitors, hope to see you all again next year!